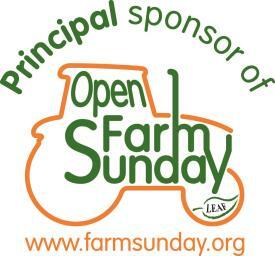 The NFU can provide resource packs to farmers hosting an Open Farm Sunday event. The packs include a range of resources from the NFU and Red Tractor, including activity booklets, fun booklets, shopping pads, pens, consumer postcards and stickers. 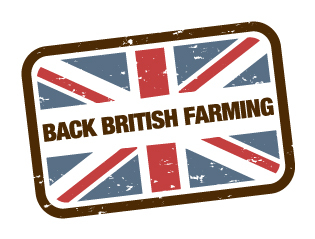 Please complete the form below to request NFU resources. All requests must be received by 5pm on Friday 18th May. Resources will be distributed in the fortnight before the event. All resource requests for Open Farm Sunday must be made using this form, and must not be made through group secretaries or NFU CallFirst. Membership found, thank you. Membership not found. Please check your details and try again. Sorry, your membership type is ineligible for resources. The postcode does not match the membership number supplied. Please tick this box if you agree to be emailed for feedback after the event in accordance with the privacy notice below. - The NFU is the Data Controller and will process and use all personal data supplied in accordance with the Data Protection Act 1998. For more information, please contact the NFU at our registered address. If you have any problems completing this form, please contact the NFU campaigns team on 02476 858850 or email [email protected].